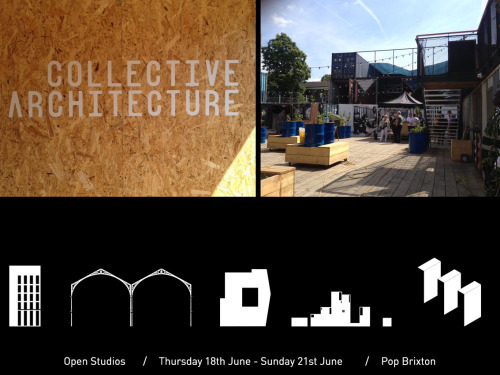 Our Open Studio at Pop Brixton is now open! ‘Home from Home’ is a small exhibition of drawings, models and photographs highlighting the practice’s current work in progress. The exhibition will have a particular focus on residential and community projects and will demonstrate how the approach taken on these projects is contributing to the wider work in progress in these regeneration neighbourhoods.